Which Volkswagen Is Right For Me? 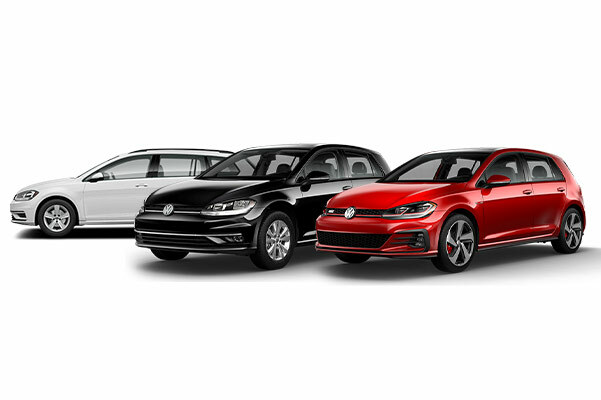 Whether you crave fuel-efficient performance, a spacious interior or top-notch safety features, the new Volkswagen models for sale at Harte Volkswagen of Meriden have got you covered. 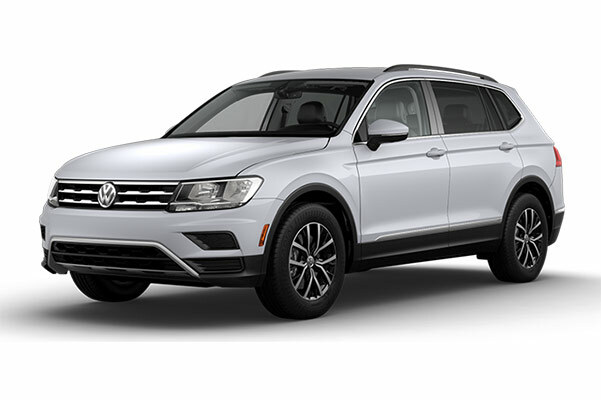 The inventory at our Volkswagen dealership near Waterbury, CT, is stocked with sedans like the Volkswagen Jetta and Passat, as well as with family-friendly SUVs like the VW Atlas and Tiguan. Schedule a test-drive to see which new Volkswagen is right for you! The delivers up to 40 highway mpg,1 ensuring that you’ll have few pit stops during your road trips around New England. A Composition Color touchscreen sound system with 6.5-inch color display comes standard, as does the Volkswagen Car-Net® App-Connect system, which makes it easy to stay connected during your commutes. Finance a when you visit our Greater Waterbury VW dealer. 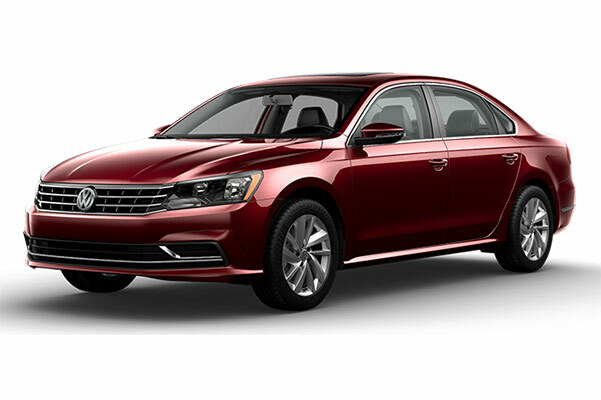 Lease this new sedan, which offers standard Volkswagen Passat safety features, like an intelligent Rear View Camera System. 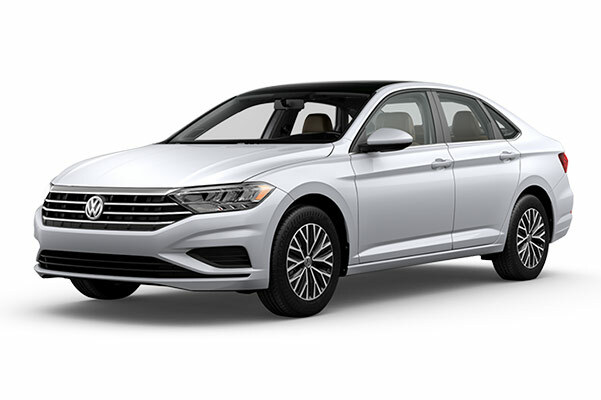 You can upgrade Passat trims to gain access to a Blind Spot Monitor; plus, the 2018 Passat even earned a 5-Star Overall Safety Rating from the NHTSA. Take the entire family along for your next ride with the . 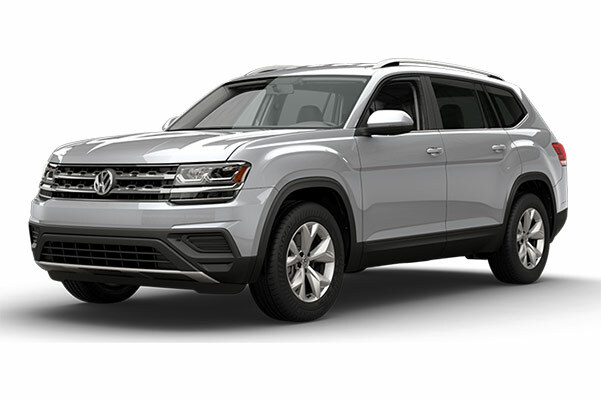 Buy or lease this new VW SUV knowing that the Atlas boasts up to 96.8 cubic feet of cargo space, enough room to store all your supplies. Or, if you’d rather take along extra passengers as you travel the roads of Waterbury, the 2018 Atlas has class-leading 3rd-row legroom. Rule the highways and byways of Connecticut from the driver’s seat of a Optional 4MOTION® all-wheel drive with Active Control will help you conquer Mother Nature’s worst, while a panoramic sunroof that’s available on higher 2018 Tiguan trims will let you enjoy open-air drives. Ask about the Volkswagen Tiguan safety features at Harte Volkswagen of Meriden. With the ability to return up to 34 highway mpg,1 the and 2018 Golf SportWagen are ideal for Connecticut drivers who want to spend less time at the pump. Both 2018 Golf models come standard with a turbocharged engine with 170 horsepower, or if you crave more power, you can opt for the 2018 Volkswagen Golf GTI that comes equipped with a 220-horsepower turbocharged engine. Iconic and authentic yet modern and innovative, the Volkswagen Beetle strikes all the right chords. The offers available Bi-Xenon headlights with stylish LED Daytime Running Lights that help accentuate its one-of-a-kind look, while a 6-speed automatic transmission with Tiptronic® and Sport mode will make your daily drives smoother than ever. 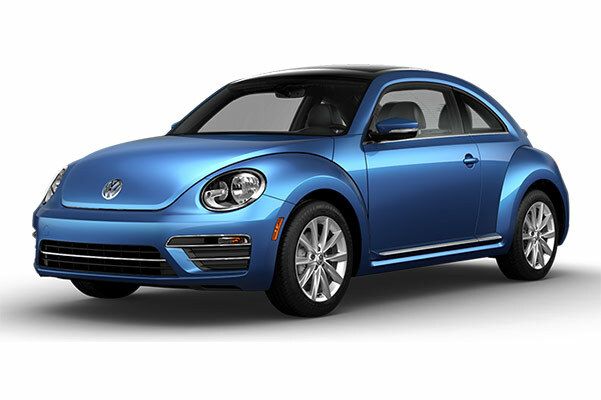 Finance a VW Beetle or Beetle convertible. Contact Harte Volkswagen of Meriden to learn more about our Volkswagen models for sale and to discover everything that America's Best Bumper-to-Bumper Limited Warranty2 has to offer. Visit our Connecticut VW dealer today! 2 6 years/72,000 miles (whichever occurs first) New Vehicle Limited Warranty on MY2018 VW vehicles, excluding e-Golf. Claim based on manufacturers’ published data on length and transferability of car and SUV Bumper-to-Bumper/Basic warranty only. Not based on other separate warranties. See owner’s literature or dealer for warranty exclusions and limitations.